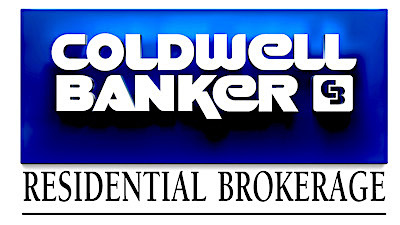 Why use Sheri Sperry of Coldwell Banker Residential Brokerage , when purchasing Sedona real estate for your REALTOR®? For most Americans, a home is the most expensive purchase they’ll make in their lifetime. It’s a serious transaction with significant financial and emotional ramifications for the parties involved, and having proper representation is critical. Today’s buyers and sellers agree. In 2016, a full 89 percent of buyers used a real estate agent, and so did 88 percent of sellers. Many times, solutions can be challenging and Sheri can tailor solutions to fit your specific needs. Sheri is YOUR Solutions Realtor®. 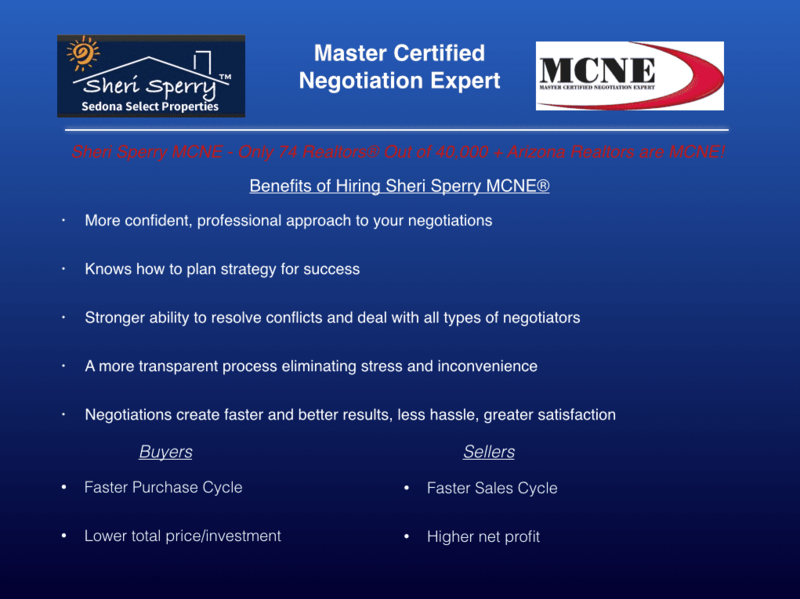 Sheri Sperry is a Master Certified Negotiation Expert®. Out of 43,000+ Arizona Realtors, only .2% are MCNE®. Buying or selling a home is not like purchasing a plane ticket. Every home is different, and laws change every year and vary from state to state. Generally speaking, people purchase a new home every 7-10 years, and a lot can — and usually does — change between transactions. A Sedona Realtor® like Sheri Sperry is immersed in real estate, and she must stay current with all the updates in regulations, laws, contracts and practices. Once you retain your Realtor® Sheri Sperry, she will put that knowledge to work for you. Browsing online is a terrific way to start a home search — in fact, almost 90 percent of people start their home search online. But when it’s time to buy, knowing all the pros and cons of a property can help you make the right decision. Sheri a Coldwell Banker Residential Brokerage Sedona Realtor® lives and breathes real estate, she can share information about a home that you wouldn’t otherwise know. For example, do you know about the perils of polybutylene piping (a plumbing material that’s prone to bursting), or the concerns with FRT plywood (a roofing material that can spontaneously combust in higher temperatures, like those in attics). YOUR Solutions Realtor® can go beyond the aesthetics and tell you important details about homes you’re considering. A Realtor like Sheri Sperry, knows the Sedona real estate market better than most. She checks the MLS listings 4 to 6 times a day to see what has been added or has gone into contract or closed. There are lots of sites where you can view price estimates for your home before you list it for sale, but you take a risk using them. In some markets, online estimates can be off by as much as 35 percent, and they often rely on tax records and data that can be as old as 6-12 months. Realtors® know the local market, have access to the freshest sale data, and can price your house in line with the market to maximize your earnings. In 2012, sellers using an agent got $40,100 more: The median sale price for the 88 percent of sellers who worked with an agent was $215,000, versus a median sale price of $174,900 for the 9 percent of sellers who didn’t use an agent. Also, Sheri Sperry is a past-president of the Sedona Luxury Real Estate Professionals. Sheri knows how to price and market property. She networks with top real estate professionals. 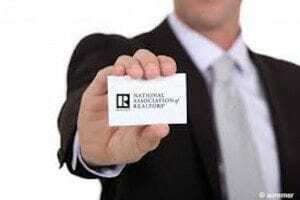 When you work with a Realtor®, you’re partnering with a professional who operates according to a strict code of ethics. In place for over 100 years, the National Association of Realtor® Real Estate Code of Ethics ensures that consumers who work with a Realtor® are treated professionally and ethically in all transaction-related matters.